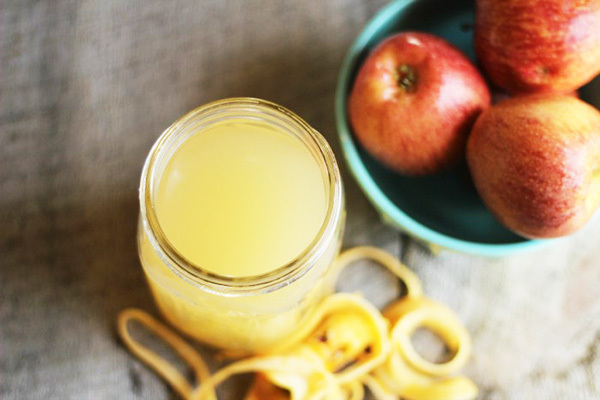 Apple cider vinegar is packed with health benefits that we really need, but what stops people from adding it to their diet is its taste. You’ve probably tried combining it with a glass of warm water to help with your digestion, but this can get boring pretty quick. Well, the good news is that there are plenty of recipes that you can use to incorporate this vinegar, so you can enjoy it without any fuss. Here are some that you should start with. All that you have to do is to dilute 15ml of ACV in a 500 ml of water and drink this on a daily basis for 12 weeks. The next round would be to up the amount of ACV that you are drinking to 30 ml diluted in 500 ml of water and drink it for 12 weeks. The acetic nature of the apple cider vinegar can prevent fat from being stored in your body, plus it can reduce obesity too since you are eating less because of this tonic. If you need a quick pick-me-up in the morning, drinking tea with apple cider vinegar is the best choice compared to coffee or other calorie-laden drinks that you are used to. Not only will this beverage help curb your appetite, but it can also clear the toxins in your body, which supports weight loss too. Your energy levels will remain steady too because of this which is a huge plus!